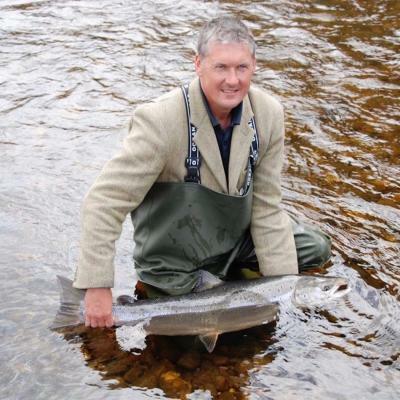 Book Salmon fishing in Scotland for the best Scottish salmon rivers and top professional salmon guides. The Famous Dunkeld House Beat Of The River Tay Is Located Upstream Of The Town Of Dunkeld Which Is 16 Miles Above The Tidal Water At Perth. 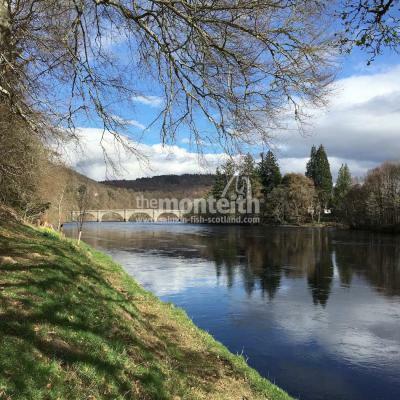 When It Comes To The Fabulous River Dee You Would Do Very Well To Position Yourself Better Than On The Famous Invery & Tilquhillie Beat Which Is Located Close To The Popular Aberdeenshire Town Of Banchory. 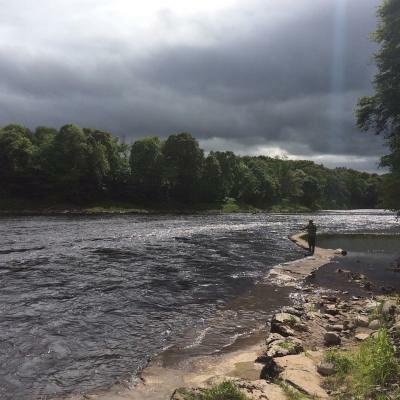 When It Comes To The Middle River Tay There Are Simply No Other Salmon Beats That Resonate With Salmon Fishing History As Much As The Famous Lower Kinnaird Beat. 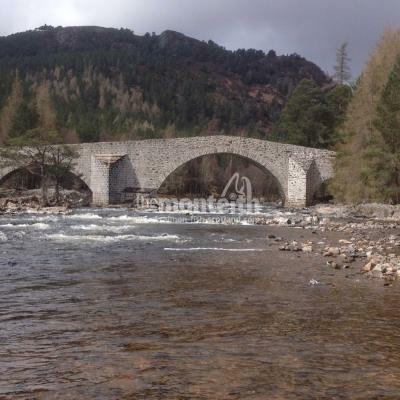 When It Comes To The Fabulous River Dee You Would Do Very Well To Position Yourself Better Than On The Famous Crathie Beat Which Is Located Close To The Beautiful Aberdeenshire Towns Of Braemar And Ballater. 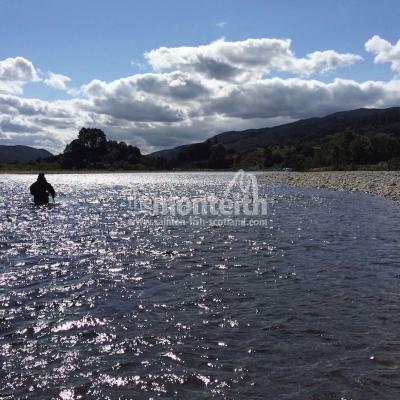 How to buy a salmon fishing gift voucher for the most professionally structured and delivered introduction to the amazing world of Scottish salmon fishing and why Monteith guided salmon fishing gift vouchers for the famous rivers Tay, Dee, Spey & Tweed are quality assured. Professional Scottish salmon fishing guide advice on how to achieve an effective hook hold when a salmon takes your fly which will significantly reduce the salmon's chances of escaping. 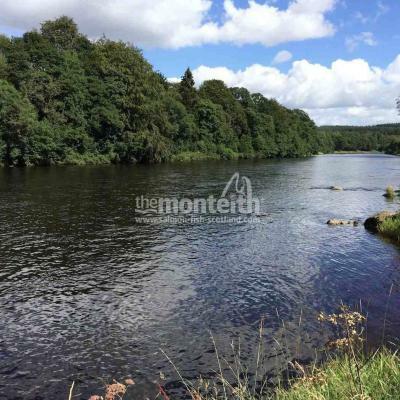 Salmon fishing advice from Scottish salmon guide Jock Monteith on where the best chances of catching a heavyweight Tay salmon are to be found and other accurate 'ground level' information on the salmon runs that enter the River Tay which is one of Scotland's most reliable salmon rivers. What makes a professional Scottish salmon guide stand out from the crowd and a few selection criteria details that go a long way in making sure the guided salmon fishing guest receives the optimal introduction to Scottish salmon fishing with the best chances of catching salmon. 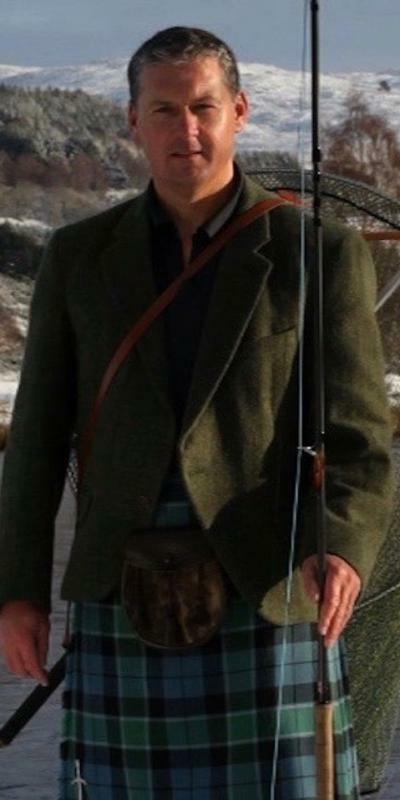 Professional Scottish career based salmon fishing advice from Jock Monteith on salmon fly selection and why developing faith in the fly pattern you're using is so important and how to develop faith and the fishing effectiveness of a fly pattern that consistently catches salmon. Why Scotland is a fantastic global salmon fishing venue and why international destinations offer a lesser salmon fishing experience than what the Scottish salmon river valleys have to offer and why consulting with the main salmon fishing agents often means you'll be gaining zero ground level salmon fishing advice or knowledge. Professional Scottish salmon guide Jock Monteith's take on why the Scottish salmon rivers deserve nothing but the very best visually geared salmon fishing websites from any salmon fishing agent who is involved in the promotion of these fine God given natural assets and the professional salmon men who have devoted their lives to Scottish salmon fishing. How to understand the multi use and salmon fishing advantages of a traditional hand built 16ft River Tay salmon fishing boat and why the boat on the Tay is so successful. 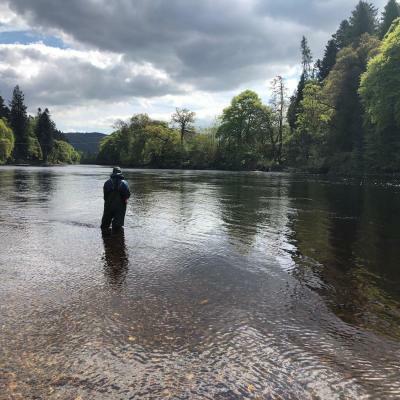 Professional Scottish salmon guide advice on the important elements of not only setting a salmon fly's hook effectively but the best methods for playing the salmon effectively too.